SACRAMENTO, Calif. –Sacramento Republic FC will host English Premier League club Newcastle United on Saturday July 18, 2015 in a friendly match presented by Chipotle. Kickoff is currently scheduled for 8:00 p.m. PDT at Bonney Field. 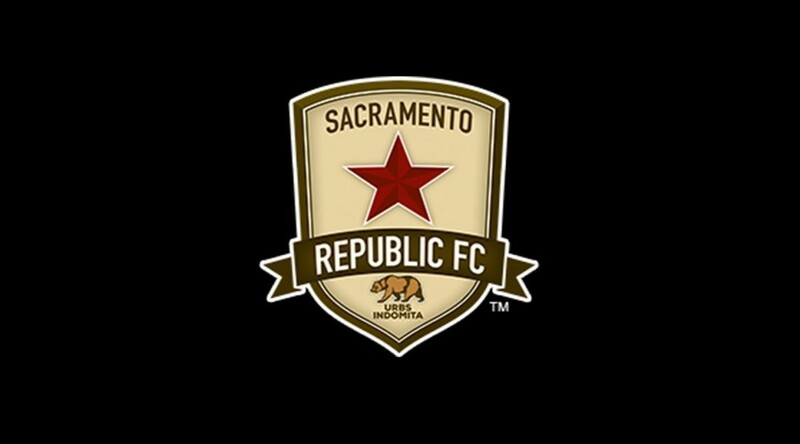 The match will be the third annual Sacramento Soccer Day and the second time that Republic FC will face an English Premier League club on Sacramento Soccer Day. Last year Republic FC played West Bromwich Albion on July 25. Sacramento Soccer Day is an annual celebration of soccer in the capital city including recognition of regional youth teams and individuals that have contributed to the sport. Newcastle United was founded in 1892 after the two clubs in Newcastle upon Tyne, East End and West End joined the two clubs to create one club that would compete in the newly created Football League. Newcastle United has won the FA Cup six times (1910, 1924, 1932, 1951, 1952, 1955) and have won the First Division title four times (1904-05, 1906-07, 1908-09, 1926-27). They play their home matches at St. James’ Park, a 52,000-seat stadium that was a venue for the 2012 Olympics, the 1996 UEFA European Football Championship and will be a venue during the 2015 Rugby World Cup. This friendly is included in the Republic FC season ticket package as Special Match D ticket. Single match tickets will go on-sale to the general public at 10 a.m. on Tuesday, June 9 via Ticketmaster.com. SACRAMENTO, Calif. –Sacramento Republic FC will host Mexican Liga MX’s Atlas FC on July 8, 2015 in a friendly match at Bonney Field. Kickoff is currently scheduled for 8:00 p.m. This marks the second time that Republic FC and Atlas FC will meet in a friendly match with the two clubs playing on July 6, 2014. Atlas FC won the match 2-1 on goals from Sergio Ponce Villegas and Luis Nery Caballero. Republic FC midfielder Max Alvarez scored a goal in the 40th minute in the loss. Atlas FC was founded on August 15, 1916 by a group of young men with the objective of bringing professional soccer to Guadalajara, Jalisco, Mexico. Atlas FC won the 1951 Mexican League, four Mexico Cup titles and operates one of the most important soccer academies in Mexico for the development of young talent. Atlas FC plays at the 60,000-seat Jalisco Stadium that has hosted matches in both the 1970 and 1986 FIFA World Cups. Brazil’s semi-final and quarterfinal victories in 1970 World Cup were played in Jalisco Stadium. In 2013, Grupo Salinas acquired the club. Atlas FC is currently a member of Liga MX, the first division of the Mexican football league system. This friendlyis included in the Republic FC season ticket package. Details will be distributed to Season Ticket Holders on which special match ticket to use. Single match tickets will go on-sale to the general public at 10 a.m. on Tuesday, June 9 via Ticketmaster.com.